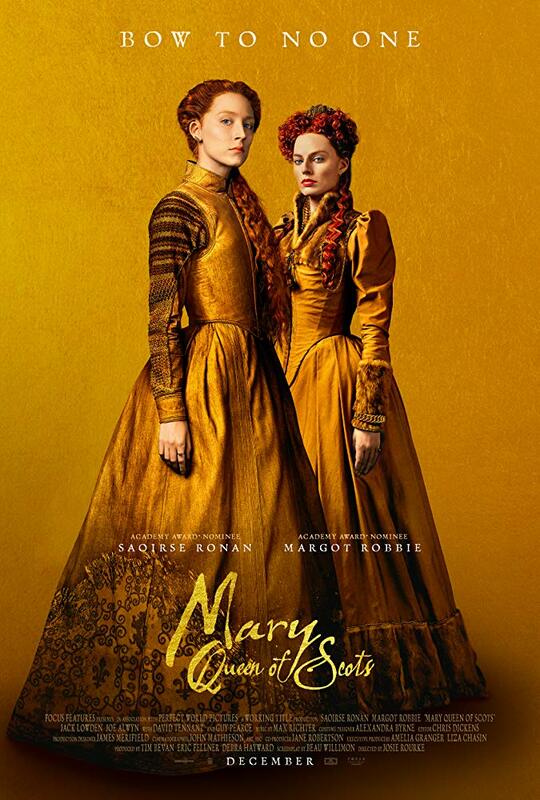 There were things I enjoyed about Mary Queen of Scots. It was a sumptuous costume drama in its way, and I had no issue with the performances of either lead actress. However, it was full of historical inaccuracies. This period is not one of my 'pet' eras, but even I've read enough on the subject to know that. In addition, I wasn't certain about the screenplay. We spent ages on a particular point, only then to rush forward several years, ignoring key events that occurred during that period and contributed to the decision to execute Mary. It didn't seem well structured. Overall I would give this three stars. It was enjoyable enough, but only if you can turn off the part of your brain pointing out all the things that they got wrong. Having loved Split, I was keen to see a return of Kevin Wendell Crumb, and James McAvoy didn't disappoint. Once again he was sublime in the multiple roles, demonstrating amazing physical and vocal skill. The story overall was different than I'd anticipated from the trailer, though I still enjoyed it. It was also more emotional than I'd expected. My favourite scenes were definitely those between Casey and Kevin+, perhaps because I feel the same way about Kevin+ as Casey does, so I loved those moments they shared. 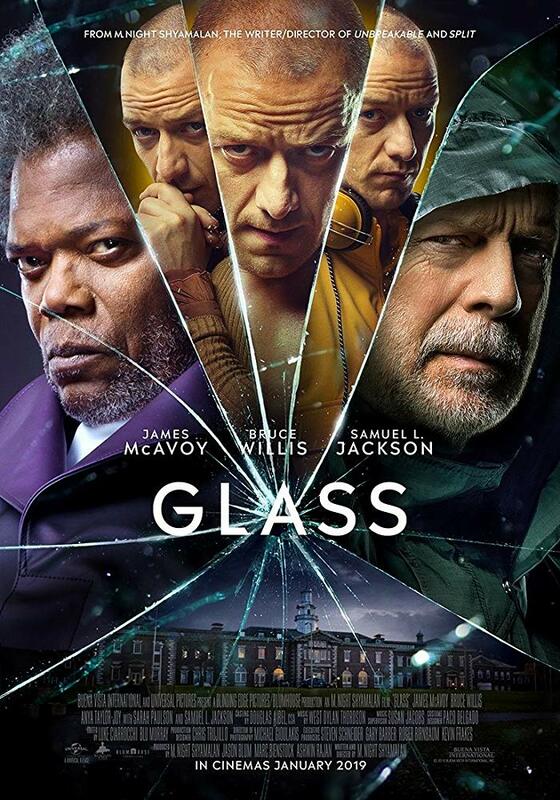 Split and Glass are definitely my favourite M. Night Shyamalan movies to date, mostly due to how much I love Kevin+ as a character. And he really was the star of the show. Bruce Willis and Samuel L. Jackson came across more as supporting players. A great action-packed yet emotive film. 4.5 stars from me.